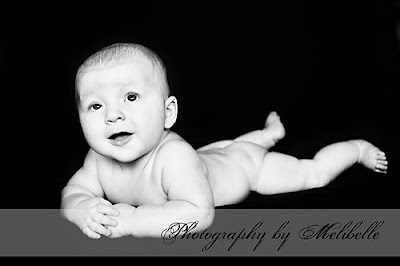 Melibelle Photography 817-201-0032: Yet another sweet little man!! 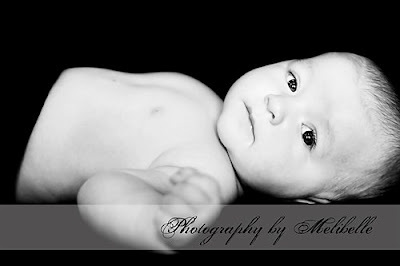 Yet another sweet little man!! 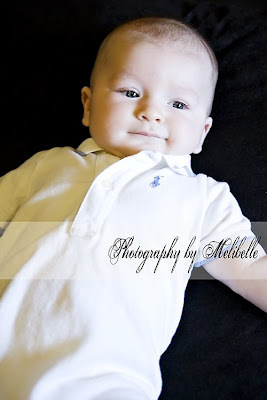 So an old friend I grew up with found PBM on facebook and asked me to capture her little man in his early days!! He's was so sweet, we only had one pee accident the whole time too!! Sorry about your ottoman!! 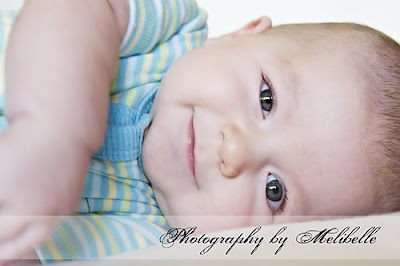 :) While we couldn't ever get him to go to sleep to get the sweet sweet sleeping pics, I did get some cute pics of him!! Enjoy! That last one may be the best picture you have ever taken! HOW ADORABLE IS THAT?!?! I agree with Chalna! It's great!! You are awesome! Finally ordered pictures yesterday. Cannot wait to get them :) Oh, and that last one is an 11x14 to frame for our house!